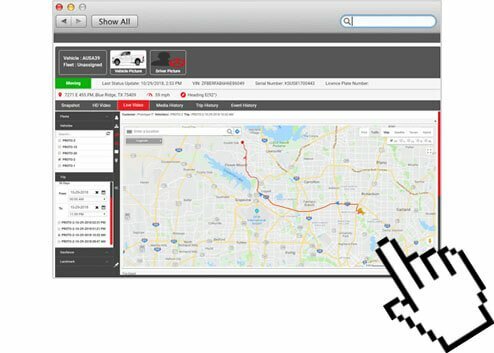 Our GPS tracking cameras come complete with GPS location reporting and the ability to capture evidence footage that can exonerate your fleet from fault or be used for driver safety programs. 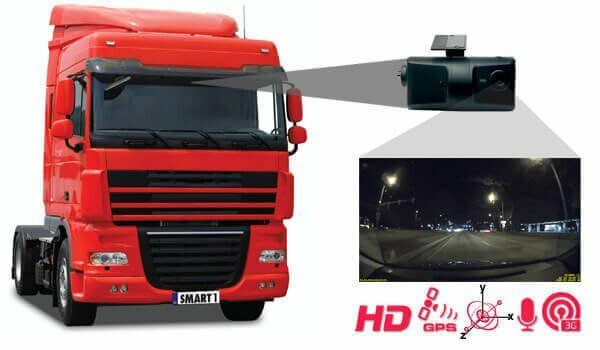 HD Fleet’s GPS tracking cameras feature interior and exterior cams that allow you to access live video feeds as well as footage from previous trips for a visual aid to accompany traditional GPS tracking. In addition, all of your footage is securely stored on our servers and can be accessed at any time. 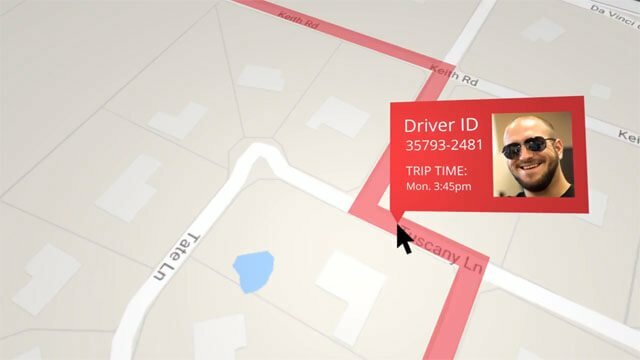 In the event of a roadside accident, our systems will notify you of the incident so you can instantly login and see what happened before being told. 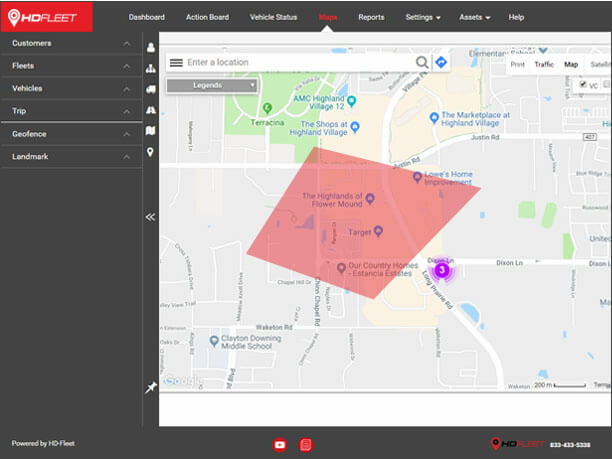 Our interface features all of the standard location reports associated with GPS tracking as well as the ability to integrate your current GPS provider with our camera systems. Look up video of speeding / hard brake alerts to verify your driver had his eyes on the road, both hands on the steering wheel, etc. 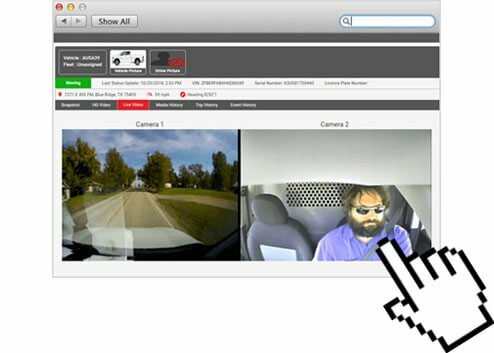 View footage from ANY POINT during a driver’s trip using vehicle trails. All of your footage is stored securely on our cloud servers for easy access. 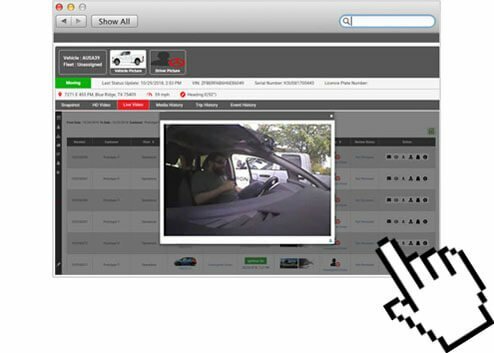 Are you ready to see our camera tracking system in action? Fill out the form below and a rep will be in touch with you shortly. Interested in Becoming a Reseller for HD Fleet? 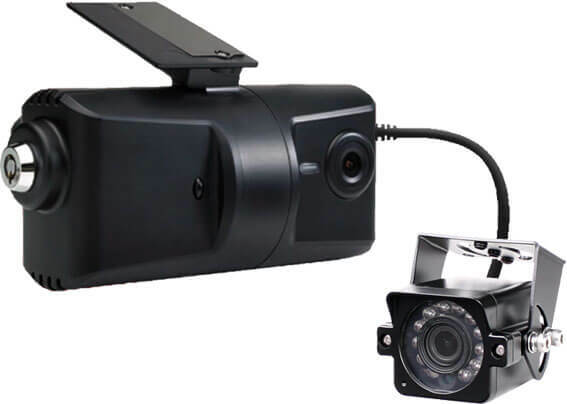 HD Fleet offers re-seller opportunities with white-labeling options for our camera tracking systems. 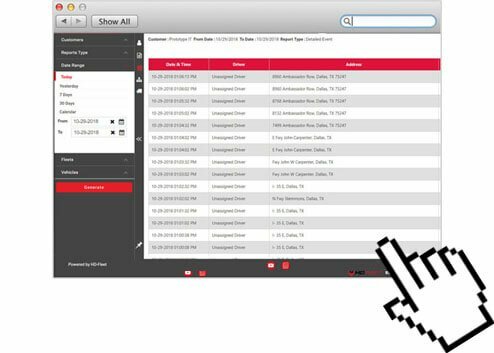 If you are interested, please contact us at (833) 433-5338 or click the button below so an HD Fleet rep can contact you.